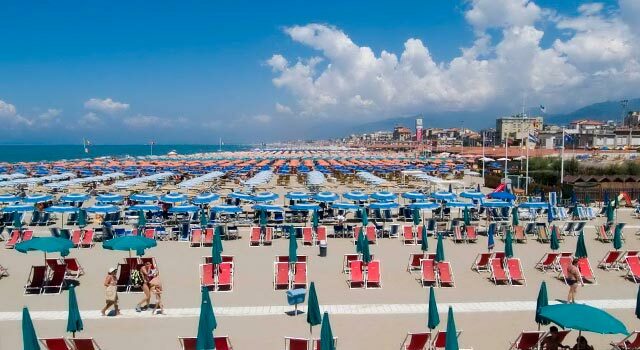 Born in 1870, the major center of Versilia, is a quiet place for your relaxing holiday. Beach, five pools, SPA, Shiatsu, fitness, beauty treatments discounted by 10%. This year the ticketing service is available for our guests. You can choose and buy your place (if available) in the theater directly in the hotel with a discount of 10% on the sale price. Duringthe opening period of the beaches, from Easter to September, thanks to the convention with Elizabeth Baths (to 260 mt. From the hotel, a 4-minute walk), if you want to stay with treatment of half board or full board, take full advantage of packed romantic restaurant on the beach. You can ask the dishes contained in the special paper dedicated to Ely Hotel guests (excluding drinks and bar). 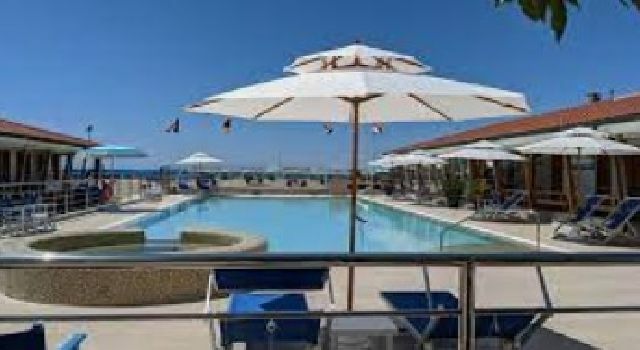 Also the bathroom offers serizio beach with umbrella, deck chairs and sun beds, children's games and entertainment, plus the ability to connect to the free wifi. We have arrangements with some restaurants around our hotel to get a 10% discount for our Guests. Fish, pasta, pizza, Tuscan, Italian, international cuisine. In the surrounding area you can also find cut pizza, fast food, take-away, ice cream parlors, happy hour, romantic beach restaurants! Ely Hotel has an agreement with a beach (Bath Alfea) a few meters from the hotel. 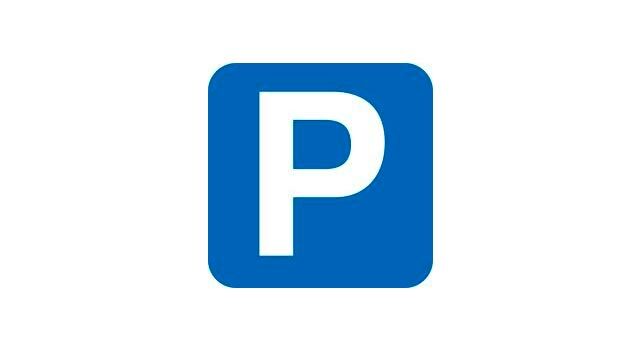 Please ask at the reception for fares or contact us directly. If you prefer we can make bids for your stay including also services the beach and beach towels. From October to April facilities will be closed, but if anyone wants to remain at the beach for a tan autumn, we will arrange for him to find chairs. 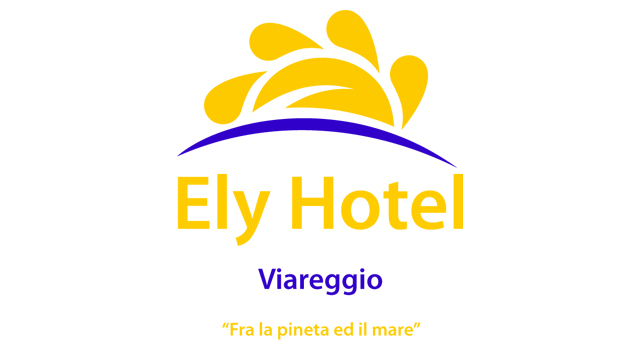 Ely Hotel has an agreement with a beach (Bagni Roma), 200 meters from the hotel. If you prefer we can make bids for your stay including also services the beach and beach towels. The beach bar offers a good choice of first courses, salads and stuffed buns. From October to April the factories will be closed, but if anyone wants to stop at the beach for a tan autumn, we will arrange for him to find lounge chairs. Garage about 500 meters from the hotel. From the quay of Viareggio to Forte dei Marmi there is a bike path that extends about 9 miles. 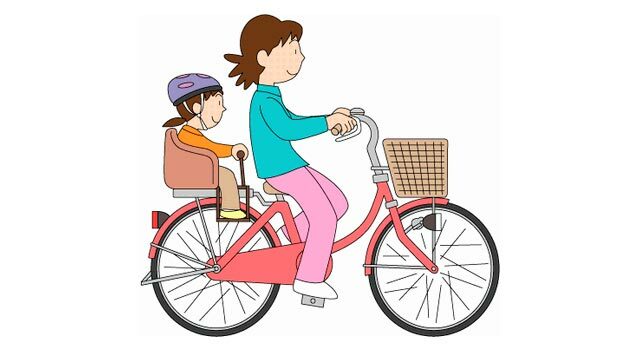 Forget about the car because everything is easily reachable on foot or by cycle. You can also rent bikes at the hotel (book please!) or in the adjacent pine forest. Wellness center that has a leadership position in the field of Wellness & Beauty. The variety of services offered and the great efficiency of the staff make the sensory experience to Teresita unique. Teresita Balance Spa offers its clients a valuable space in which to find the well-being into a perfect harmony between body and mind. 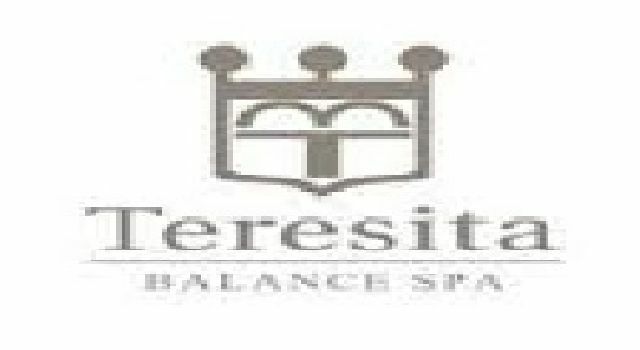 Teresita Balance SPA combines receptivity of high quality machinery for excellence, inserted into a cozy and cutting edge. Inside you will find many types of courses: real beauty itineraries designed to achieve maximum well-being. Discount to Customers Ely Hotel 10%. 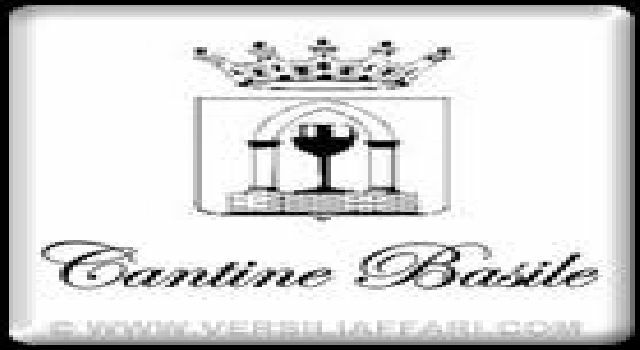 A pleasant alternative, perhaps in a less sunny day, it could be a visit to the wine cellars Basile di Pietrasanta where our friends are waiting for a tasting of local wines and typical products at a reduced price. 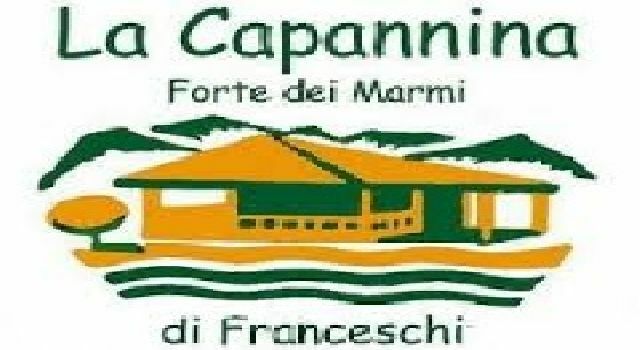 The Capannina De Franceschi of Forte dei Marmi offers € 10.00 discount for customers to Ely Hotel. The ballroom, since the days of Achilles Franceschi, is the heart of the activities of The Capannina: ballroom, its track and its stage have seen and still see the protagonists international stars, live music and disc jockey world famous, in which the piano bar offers a pleasant alternative. The cabaret and its proponents are still matadors of the pre-evening, wowing dinner guests who would like to delight the excellent cuisine, taking part in one of the most exclusive rituals of worldliness Versilia and beyond. We can arrange guided tours in Viareggio, Lucca, Pisa, parks Migliarino, SanRossore and Massaciuccoli. Visit our pages “dintorni” ed “eventi“ for use of your holiday in an alternative way to the beach. 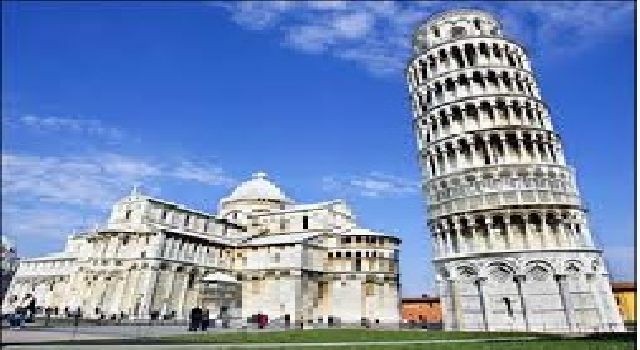 In the page of ”links“ you can find links to weather and sea state, on flights to Pisa,train tickets and schedules and other tourist web sites of the Versilia. Is possible to sign up for trips at sea to the 5 Terre or whale watching. If you need to buy tickets for events, our concierge can give the service without making any markups (requests must be submitted well in advance).